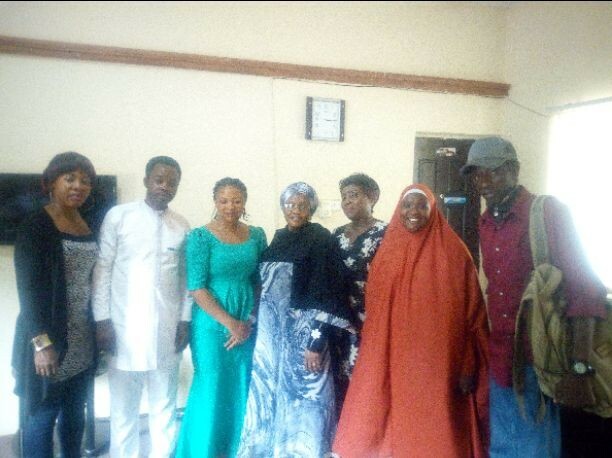 AS stakeholders intensify efforts at making child spacing service available for reproductive age women who want the service in Kaduna State, Commissioner, Ministry of Women Affairs and Social Development (MWSD), Hajiya Hafsat Baba has hinted that, her ministry has been picking up abandoned children from different locations in the state. She lamented that, they sometime get up to four of such children within a week. The commissioner, who stated this when advocacy team of Child Spacing Media Forum paid advocacy visit to her office on Friday to advance the course of effective child spacing services in the state, linked the increase in number of abandoned children to unplanned pregnancies. She believed that, if there is adequate awareness, demand and use of child spacing services, it will reduced the rate of unplanned pregnancies, deadly abortion and maternal death rate in the state. She said, child spacing campaign and application is everybody’s business. “Women and children are very important in this ministry. “I worked with NURHI when they started. I was part of the advocacy team as a secretary and we drafted a lot of demand and advocacy to traditional leaders, religion leaders. We started as Advocate group which has now metamorphosed into FHANI. “I’m happy people are now accepting it. Every face of development is around this course of pregnancy spacing. “I will be very glad to support in anyway I can. There is no week we don’t see and pick strange children in this ministry. This week alone, we have four children in our care without knowing their parents. These is one of the danger of unprepared pregnancies. “There was a case of a 13-year-old girl who became pregnant and parents are not ready to have her under their custody due to societal shame. “Instead of a child to bring up another child, it is better for parents to discuss with their children to go for pregnancy spacing service if they know they cannot hold themselves. “Though we are running away from this advocacy using religion but, does any religion support bringing children to live without catering for them? “The present government in the state is interested, hence the interest in renovating primary healthcare to manage the ever growing population especially our pregnant women and children. “It is also important we get our men involved because even if the woman want to go for the service, she need the support of her husband. Earlier, Hajiya Asmau Yawo, who spoke on behalf of the forum told the commissioner to use her office to canvas for support of course that affect women and children in the state. The visit was one of several in the series.